Tasting Note: Notes of citrus, fig and spiced marzipan create an enticing entry to this wine. Combined with the underlying notes of oyster shell and a spicy minerality, this wine has bags of character on the nose. 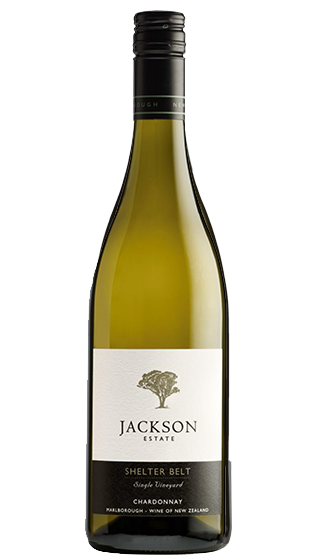 The palate follows in flavour profile with layers of textural complexity, a ripe clean acidity and a long elegant finish.